Bluegrass Pundit: Is Obama's Iran Policy Collapsing? Is Obama's Iran Policy Collapsing? Many people are asking this question. Iran is beck-peddling and delaying on the deal they reached in Vienna. They now want a new deal which actually rolls back pre-existing UN sanctions. 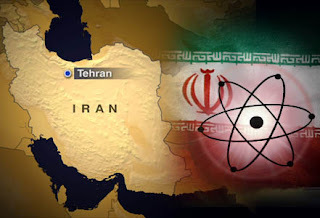 A senior Western diplomat involved in the Iran negotiations said.